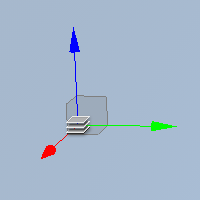 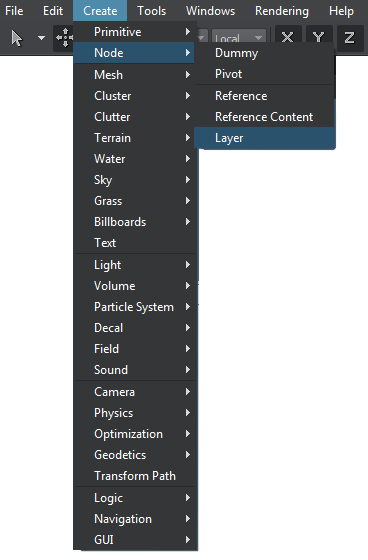 Clicking Save in the Node tab of the Parameters window. 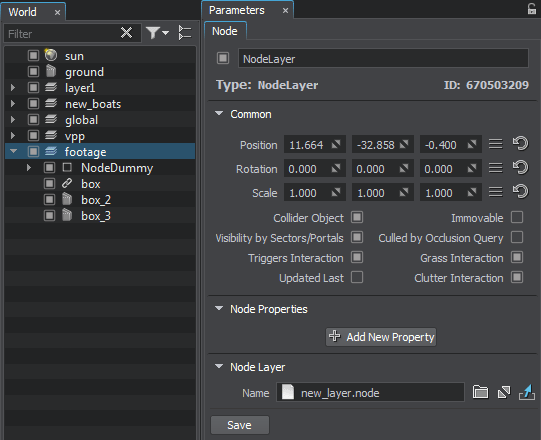 The .node file contains all child nodes of the layer node. 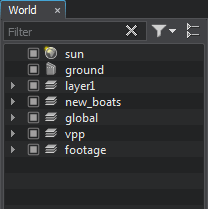 All changes made in child nodes of the layer node do not affect the source .world file.